Imagine the scene. You’re driving along and you put the radio on. 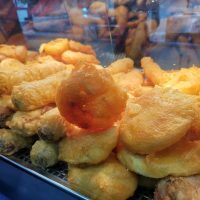 You tune around, but every station is either pumping out the same tune or there’s a never-ending barrage of adverts for local window companies and the like. You dig around your CD’s but they’re either scratched or they’re under your seat somewhere. If only you could listen to that music on your smartphone. 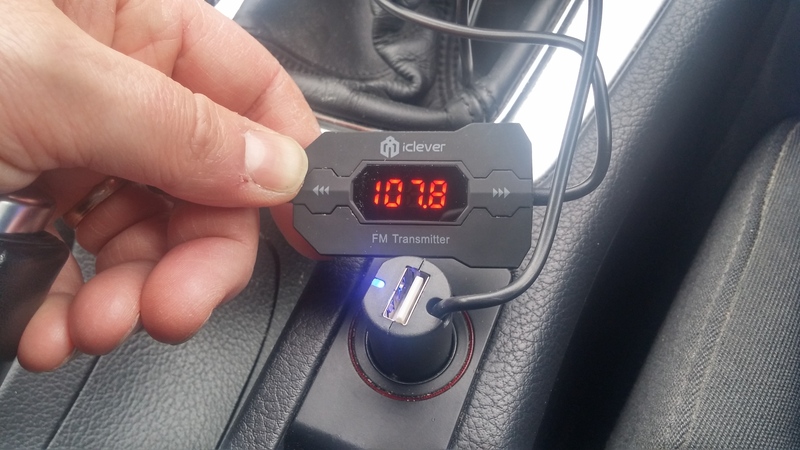 This, the iClever IC-F40 FM Transmitter, will let you do just that. No Bluetooth pairing here though. Just plug in a 3.5mm audio plug and you’re pretty much done. Installation is easy. Take it out of the box and plug the one end into your cigarette lighter. 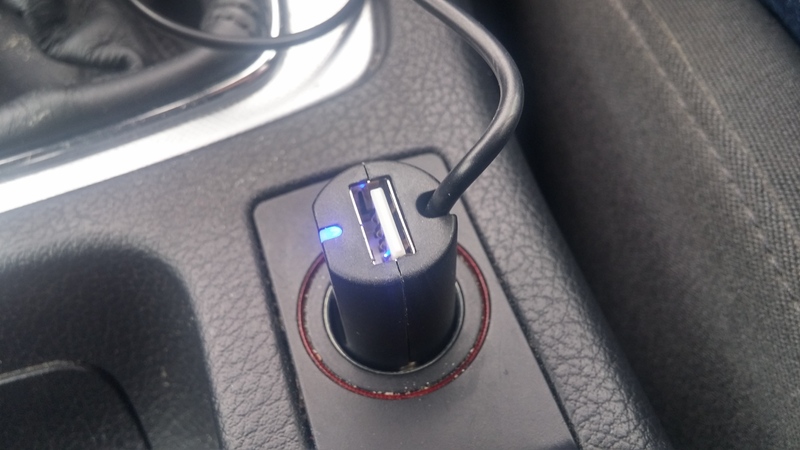 That’ll power the unit and it also has a standard USB port on the top so that you can charge your phone while you’re driving too. Nice little touch that. 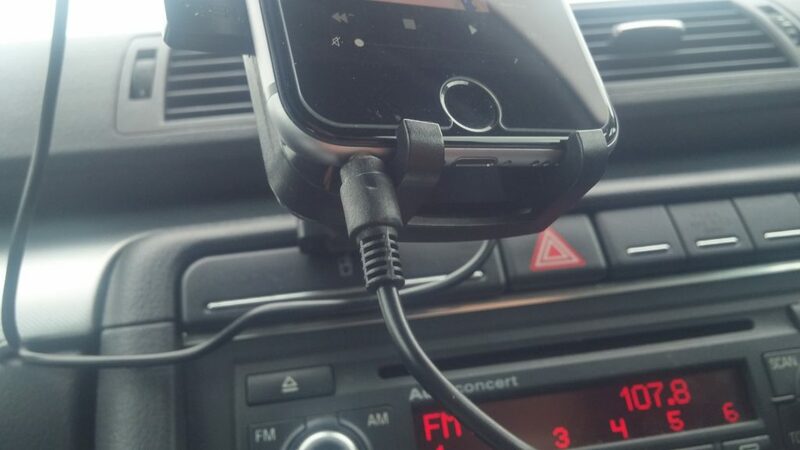 At the other end, the 3.5mm audio plug goes into the headphone jack on your phone or iPod. Then, in the middle of the generous cable, the main control box, which is easy to find due to the shape. 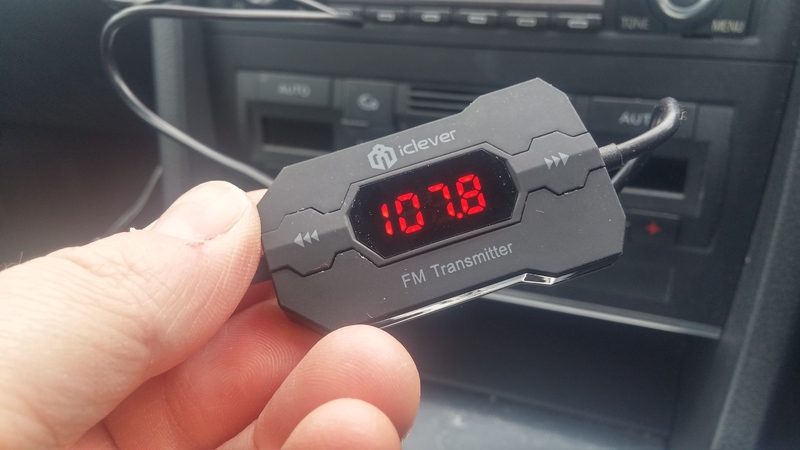 With most FM transmitters you’ll need to turn on your car stereo and find a frequency that isn’t used by a local or national radio station. 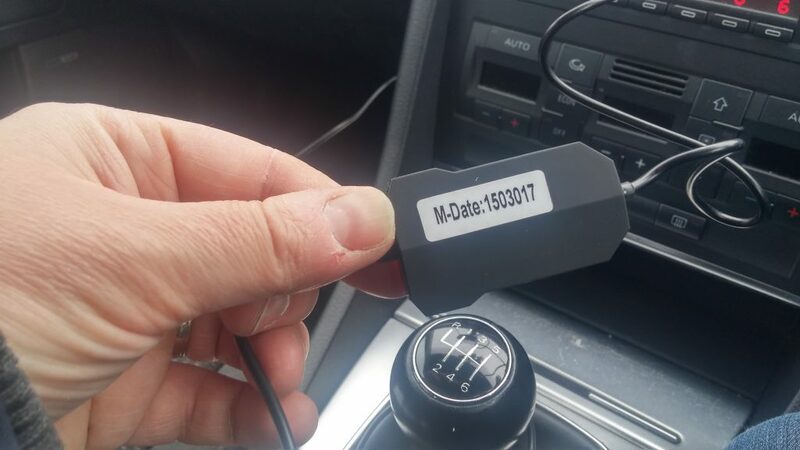 You’ll probably need to tune around until you find some “dead air” and you will have to set your car radio to “manual tune mode” as it’ll probably actively look for a signal. 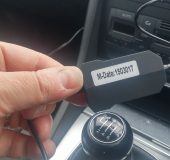 After that, you then go ahead and match the frequency on the FM transmitter of choice. Here things are a bit different. The IC-F40 has a system inside which actually looks for a free station. You can activate this by pressing the up and down buttons on the control box at the same time. When it stops, you just tune your car radio into the frequency displayed on the transmitter and off you go. To be honest the lack of Bluetooth on this device wasn’t a big deal, and for just £9.99 on Amazon it was definitely worth it. 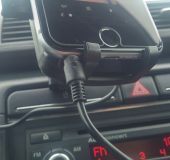 I just hopped in the car, plugged in the audio lead and started playing my own tunes. The sound output was rich, deep and just as good as a “real” FM station. Simple, easy, quick and very reasonably priced. Nice. That Google sweetheart tax deal. The doubts just won't go away.